Who is responsible for recklessness — the person who’s being reckless or the person who creates an environment in which it’s okay to be reckless? I guess this means Chase is the one being reckless in dealing with the patient, but he feels comfortable being reckless because he’s so used to House’s reckless way of doing things? That’s probably why Dr Cofield was asking House in one of the previews whether he blames Chase or Adams for what happened. House’s answer is that he blames neither of them, which brings up the question, does he blame himself, then? I’ve been catching up with Season 7 episodes, and there’s a scene where Chase was telling Martha M. Masters the med student that working for House has changed him, and not necessarily for the better. So in a way Chase did take Cameron’s parting shot to heart. Maybe you should have left with her back then, Chase! On the other hand, I thought Cameron was over the top with the “you ruined him, so he can’t even see right from wrong” comment. Does she have so little respect for her husband that she can completely ignore his own agency? Chase killed a patient, for a reason that House won’t necessarily agree with anyway. Granted, House likes playing God, but only to solve the puzzle and save the particular patient they’re dealing with; killing someone to potentially save the lives of others isn’t really in House’s house of dysfunctions. But on the other other hand, he was very cavalier about Chase’s action (“better a murder than a misdiagnosis”), so maybe that’s part of the reckless environment everyone is referring to. It’s really an episode so rare in television to get the viewer as involved as anybody. We’re just as responsible for what happened because we’ve cheered and laughed and thought House was outrageous. And now someone’s gotten hurt. So I don’t know what show really turns the mirror on the audience the way this episode does. Aghhh, this again? If I want to be lectured about audience complicity and responsibility, I’d rather watch a Michael Haneke’s movie instead. If the audience cheered and laughed, it’s because the show wanted them to cheer and laugh, and the writers designed the scenes to invoke cheering and laughter. What about the writers’ responsibility? I agree that Cofield is a formidable opponent and the reason I reached out to Jeffrey to do this was I needed someone across that table that was House’s match. I do feel that House has met his match with Dr. Cofield. It’s very important that you have to have someone on the other side of that table who can also be Hugh’s match. Hugh is such a phenomenal talent that you have to put a phenomenal talent across the table. There was nobody who came to mind except for Jeffrey the second I heard about the story. Jeffrey Wright is an amazing actor, and I have no doubt that he can more than held his own against Hugh Laurie. I just find it disappointing that every time the show brings in an outside character to go toe-to-toe with House, it’s always a guy (Vogler, Tritter, now Cofield). As if it is not at all possible for House to meet his match with a woman. I’ve been reading some speculations that this could be Chase’s swan song on the show – Jesse Spencer talking about Chase blaming House for what happened, the preview for the next episode (812 – “Chase”) mentioning a fundamental disagreement between House and Chase on how to treat the nun – could be hints that Chase will be leaving House’s team. Because he blames House and can’t forgive him, or because he’s afraid the longer he works for House, the more he will change for the worse, or a combination of both. On the forgiveness part, if the show is interested in consistency based on past actions of a character, of course Chase will forgive House; that’s what he always does. 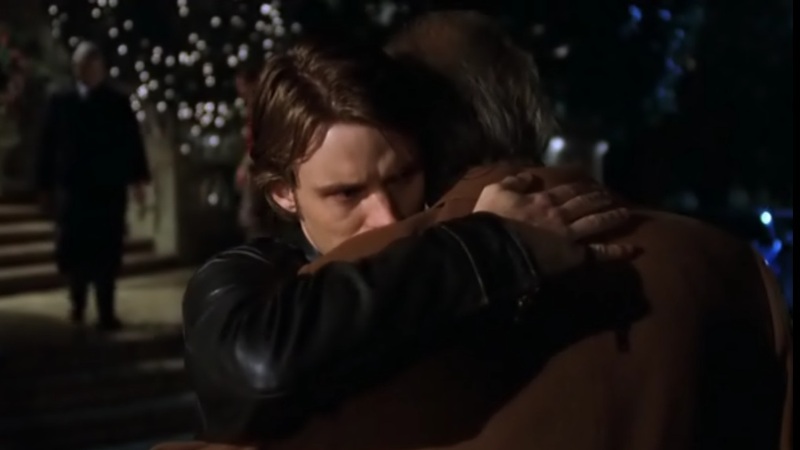 Exhibit 1: Chase told House his father has given him enough disappointment, and he’s given him enough hugs. So, definitely no hug for daddy then, right? Exhibit 2: Chase told Wilson he’s done waiting for House’s approval after House punched him. So we should expect chilly relationship at the very least, and definitely no hugging when he thought House is dying, no? I love the economy of the dialogue, by the way – “I’m sorry you’re dying. I’m going to hug you. Anything to say?”. See, House, it is possible to say “I’m sorry” without it being an admission of guilt. This is why even though the show bugs me sometimes for repeating over and over again how much Foreman is like House, and how Chase is not like House and can never be like House, on some fundamental level, I think that’s actually true. Chase will never be like House, because unlike House (and Foreman! ), deep down, he’s a big softie (House would probably use the word “sucker’). He makes a big show talking about not forgiving someone, but always does in the end. And as the show keeps telling us ad nauseum, PEOPLE DON”T CHANGE.